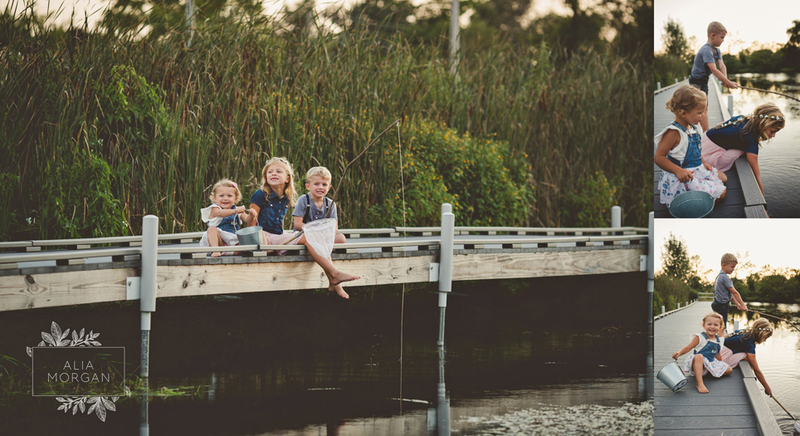 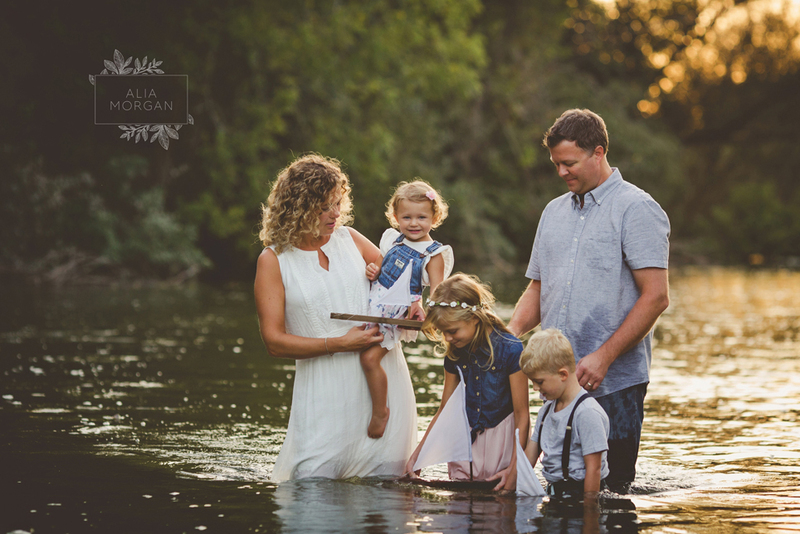 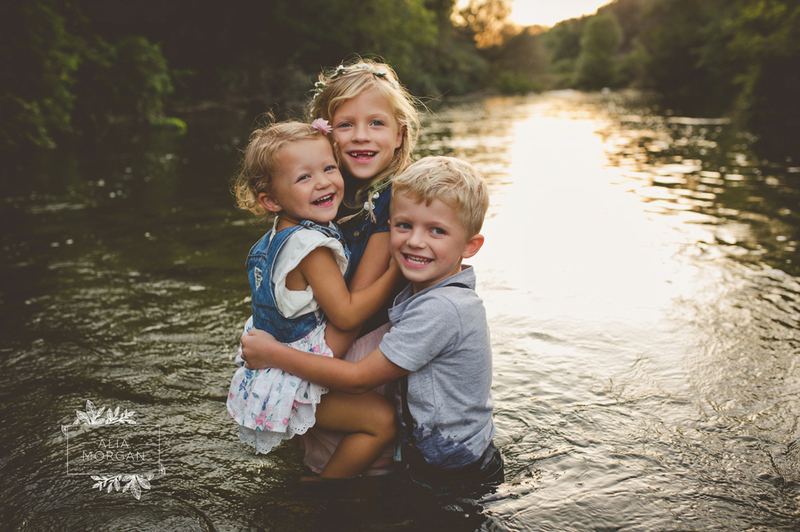 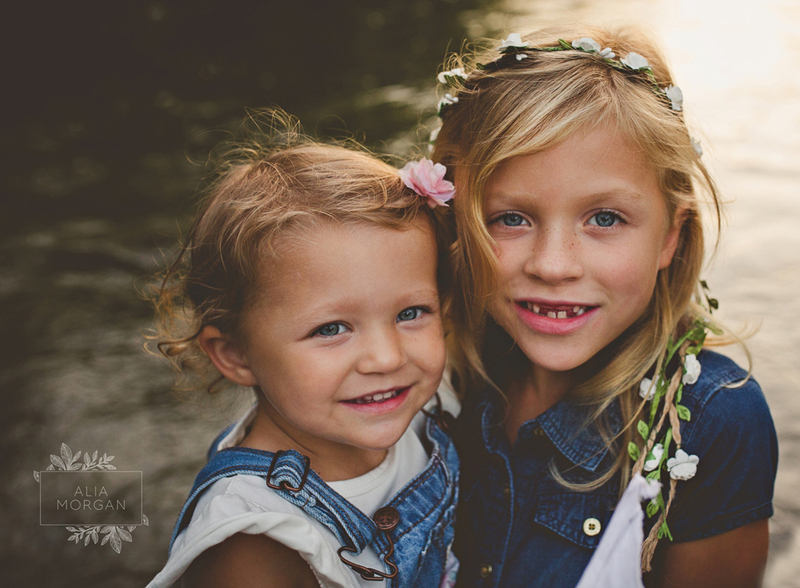 Considering booking your child or family photography session with Alia Morgan Photography? 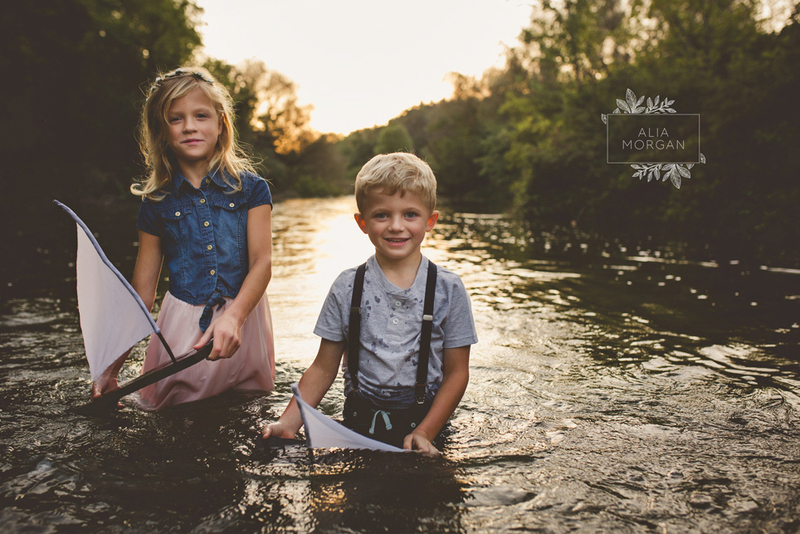 It’s never too early to schedule your session with Waukesha and Milwaukee’s best child and family photographer. 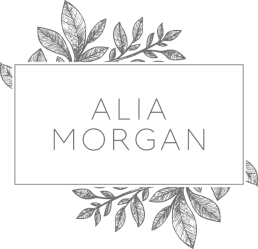 Contact Alia today, we would love to hear from you!